We're not your typical title company. We tell it like it is. 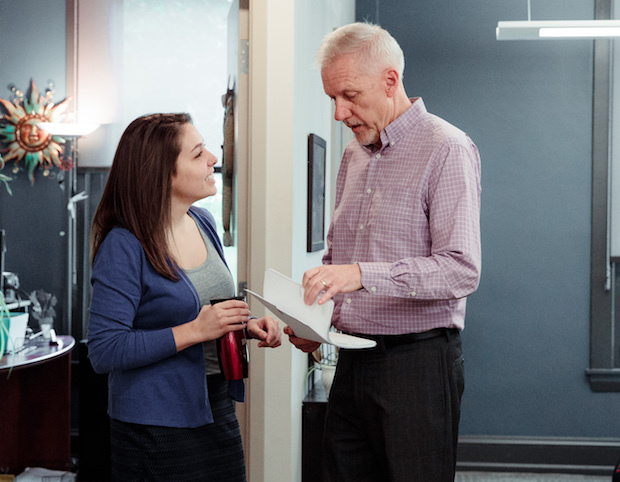 We’re straightforward, we pick up when you call, and it’s important to us that you understand the title insurance process. Our team’s unwavering attention to detail ensures the closing process is easy and efficient. When it’s time to close, we come to you, providing the convenience of signing anytime and anyplace. Receive a Quote in Seconds. You can trust us to get the job done right every time. Nurturing a relationship from contract to closing, whether it’s six weeks or six months. Communicating expectations from the onset, and updating clients when expectations are impacted. Providing a seamless and transparent transaction in the hopes of earning repeat clients and referrals. Controlling expectations from the onset, and when they are impacted. Transacting with immeasurable customer service. Relying on your title partner for a seamless transaction, as they rely on referrals and repeat clients to grow their book of business. 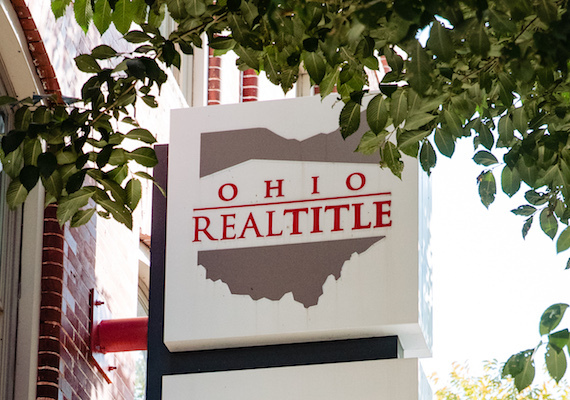 Ohio Real Title has exemplary service and responsiveness, strong technical skills and understanding, and a commitment to working through challenging issues to get deals done.